In the festive season, people do not get enough time to buy gifts for friends and relatives. 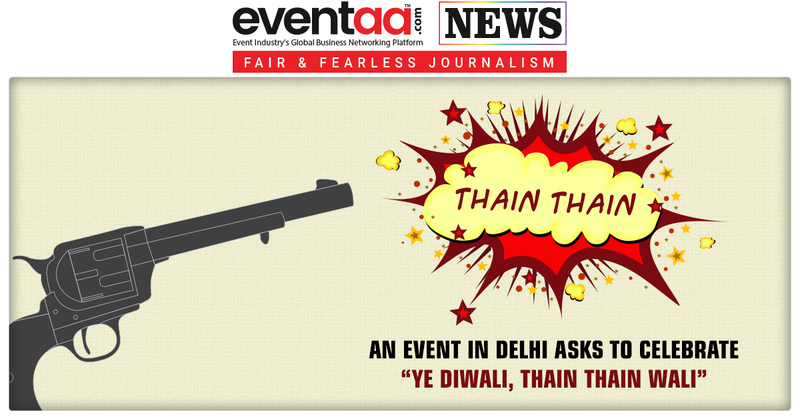 However, Delhiites do not need to worry about buying gifts. Because Big Bazaar has decided to help them in a unique way. 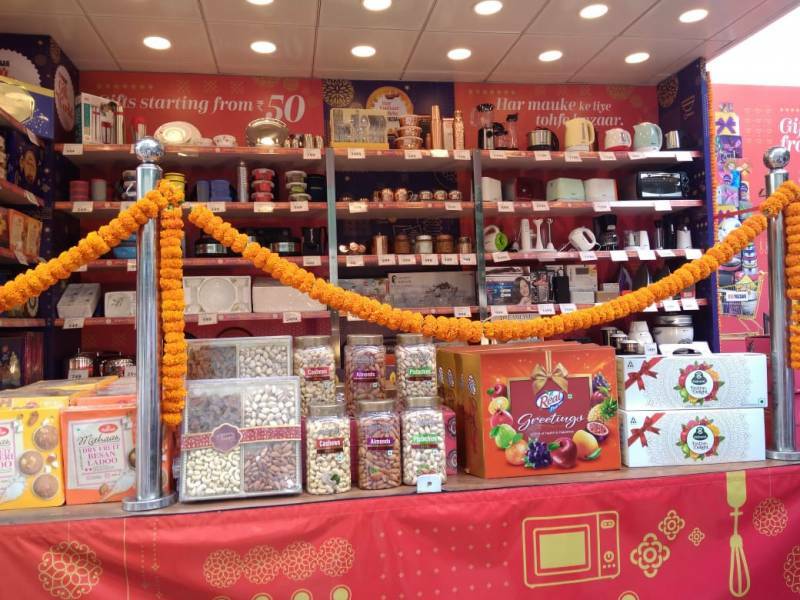 Taking a step closer to its customers, Big Bazaar plans to make this festive season special this year, so it takes the way of experiential marketing for the gifting season. 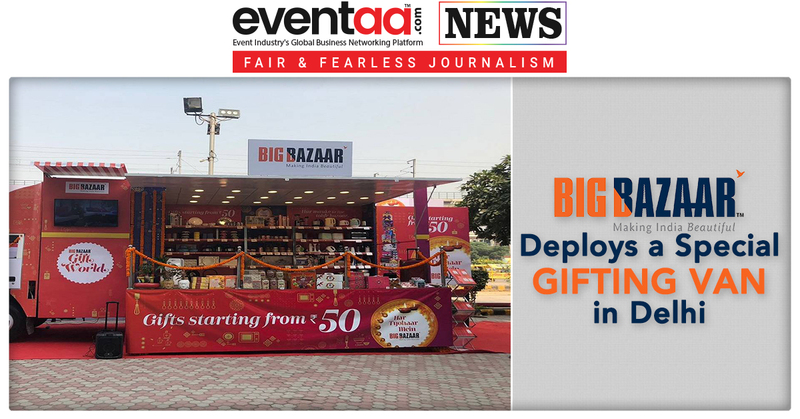 India’s leading hypermarket from Future Group, Big Bazaar has deployed a special gifting van that is travelling to each and every corner in Delhi. The Big Bazaar van is specially designed to make shopping convenient and it gives customers the Big Bazaar experience at their destination. The Big Bazaar gifting van features variety of products that are perfect gifting options for everyone. The van is equipped with a host of other features like digital brochures, tab activities to engage with the customers, a sampling of the latest products and much more. Also, if a customer spots the gifting van, and upload a picture with it, then customers can win exciting vouchers. One more surprise element is – the gifting van will also conduct many interactive games to engage with the customers while they move from one destination to the other. Making this festive season special this year, Big Bazaar enhances the use of experiential marketing for the gifting season. 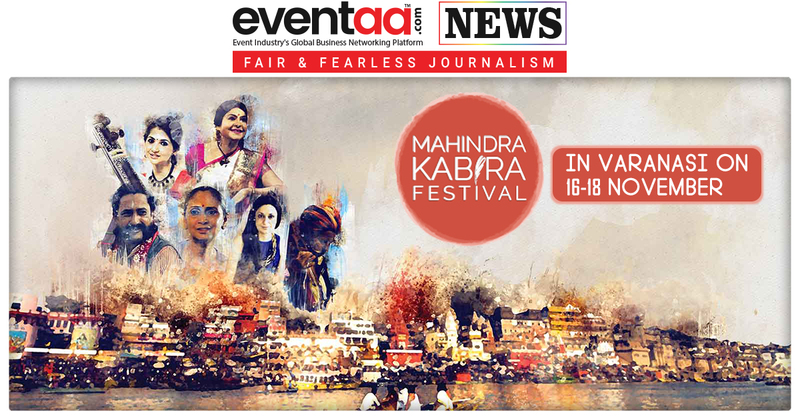 So come on Delhiites, go and find the gifting van to win exciting vouchers! Have some fun with Big Bazaar this festive season!